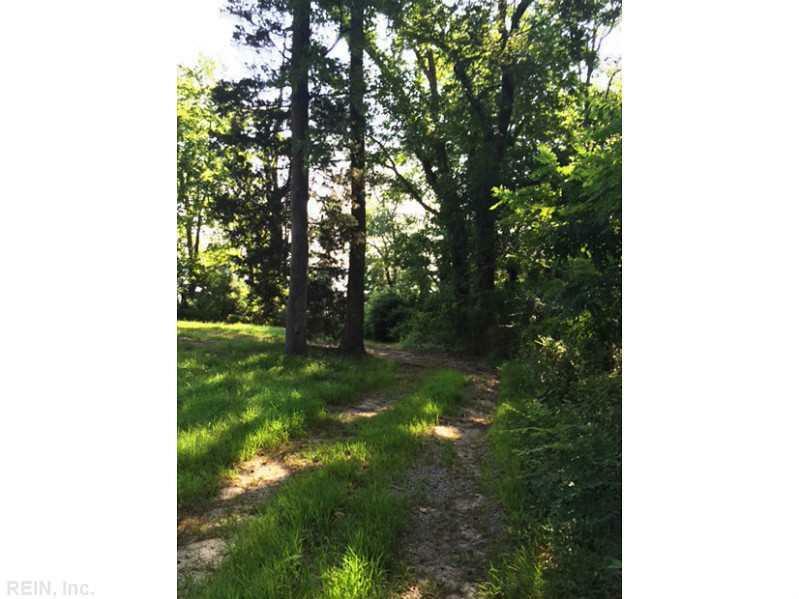 709 Olde Towne Rd, Surry County, VA 23883 (#1647277) :: Abbitt Realty Co. 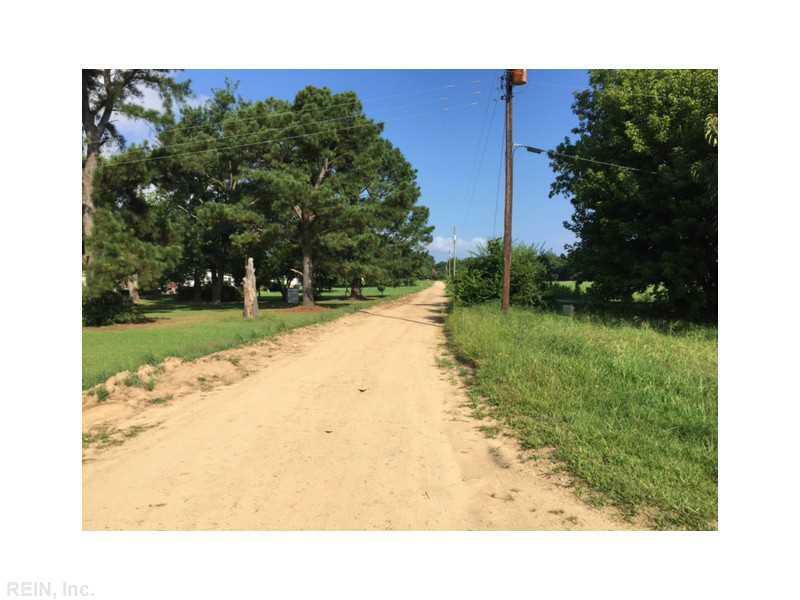 This property has tremendous recreational and commercial potential. 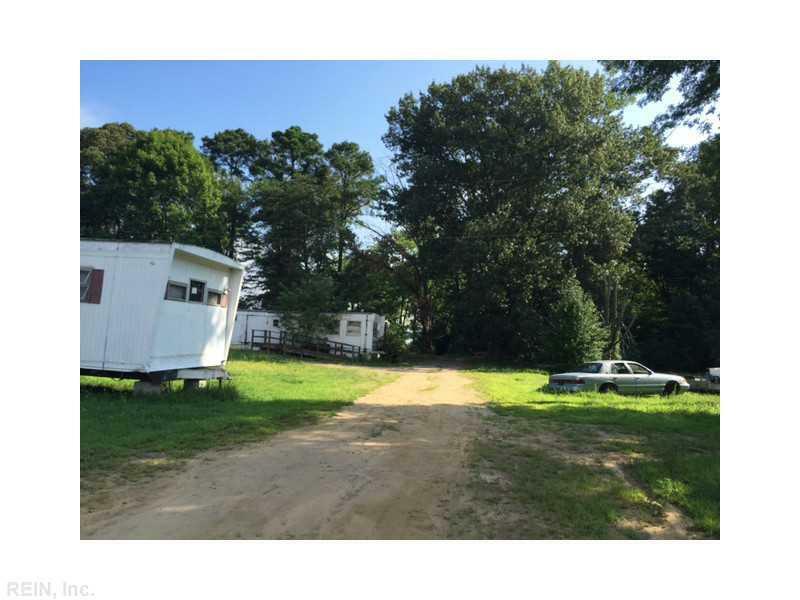 It currently houses 18 trailer sites, with 9 septic fields and a 400' well. 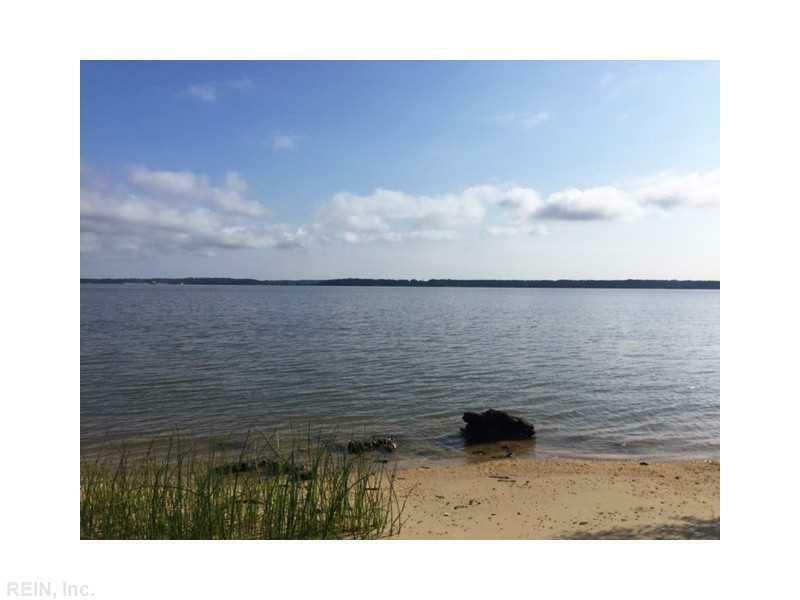 The owner will grant a deeded easement to James River waterfront.